This carbonated soft drink filling machine is 3-in-1 filling mono-bloc. 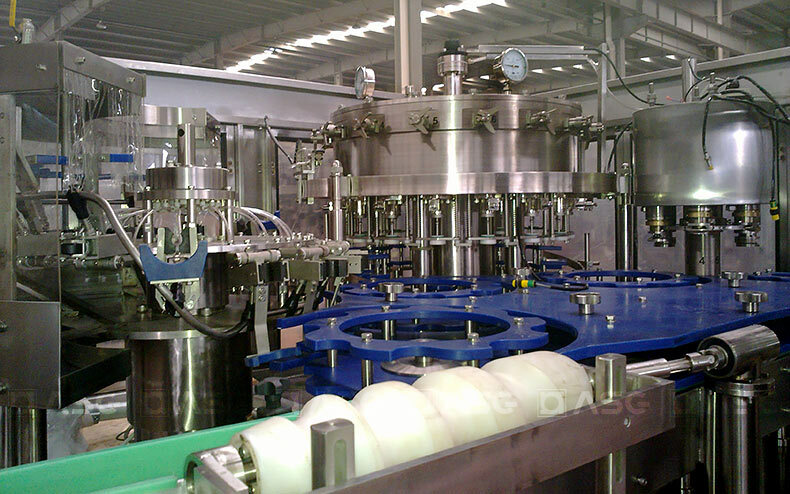 Soft drink filling machine is used in the glass bottle filling carbonated beverage (gas containing beverage), such as coco-cola, spirit drink etc. 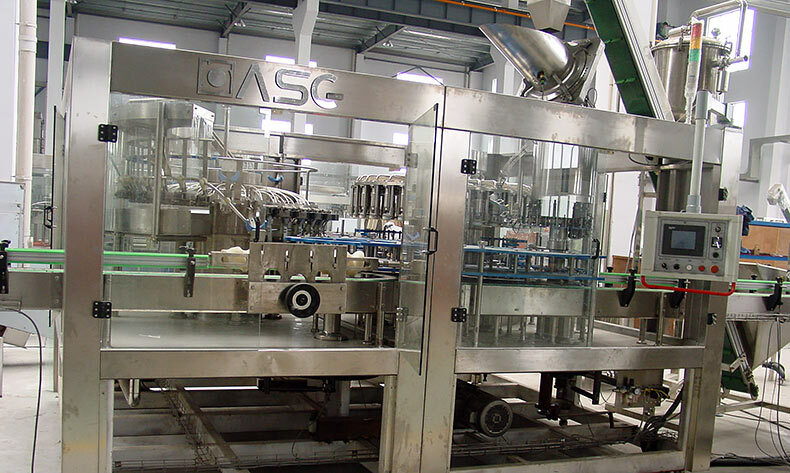 Carbonated soft drink filling machine is combined with glass bottle washing, filling and capping into one machine.We are a Chinese manufacturer and manufacturer of beverage filling equipment for domestic beverage factory. We also provide beverage filling machines for Chinese trading companies. This carbonated filling mono-bloc is made of stainless steel. Carbonated soft drink filling equipment has compact structure, good appearance, scientific and reasonable design. It is available for the bottles from 200ml to 3000ml. 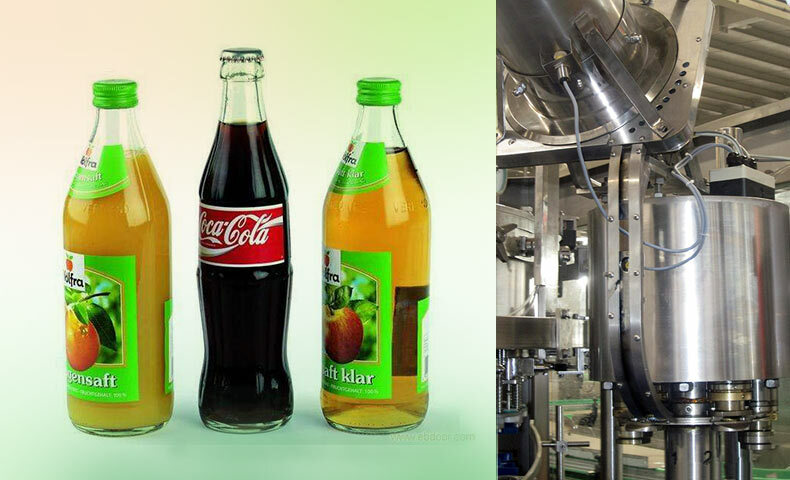 Soft drink filling machine adopts the technology of direct contact with air conveyor, taking stead of the feeding screw and conveyors, which making it much more convenient to change the bottle shape. 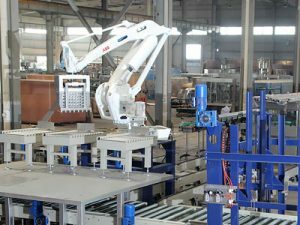 The whole filling machine installed a number of pressure transmitters and liquid level transmitter, the system of the transformation of more automation. This machine adopts advanced bottle neck clamping system, which get rid of the requirement of bottle height. 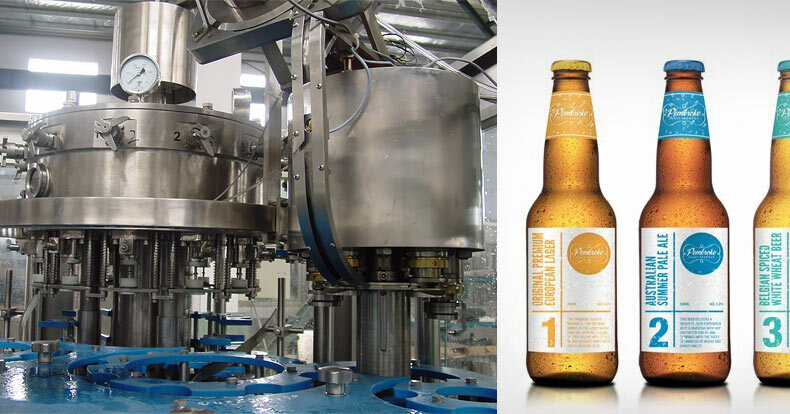 So there is very a few parts need to change while different bottles are used on the same machine, such as the guide plate and the poking wheel. Perfect stainless steel bottle gripper of rinsing avoids the secondary contamination by no touch with the bottle screw parts. Soft drinks Filler is equipped with high speed filling valve of high precision filling. The capping head adopts constant magnetic torque device to ensure the high capping quality without damage. High efficient cap settling system, cap feeding system and no bottle no cap system make the whole capping system perfect. It adopts spiral descent fashion for the support plate for bottle bottom at the outlet thumb wheel. It removes the need of adjusting the inlet bottle height for change bottle models. This carbonated beverage filling machine adopts advanced PLC control and touch screen. The key electric elements are from international famous brands. 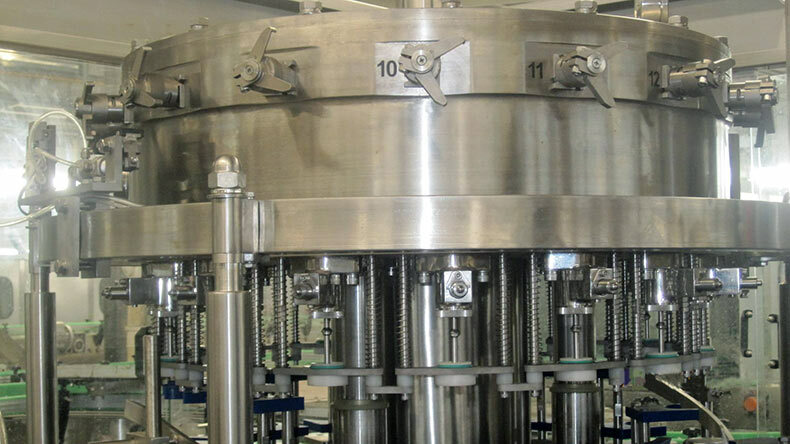 The rotary head of soft drink filling machine can take many forms.